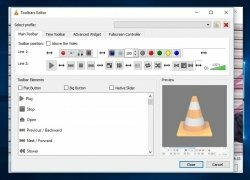 VLC Media Player is one of the free multimedia players that more options offers to the users and that has support for more formats, with the added bonus of being an open source project that is in constant evolution, and with each new version, the developers surprise us with new features and options. 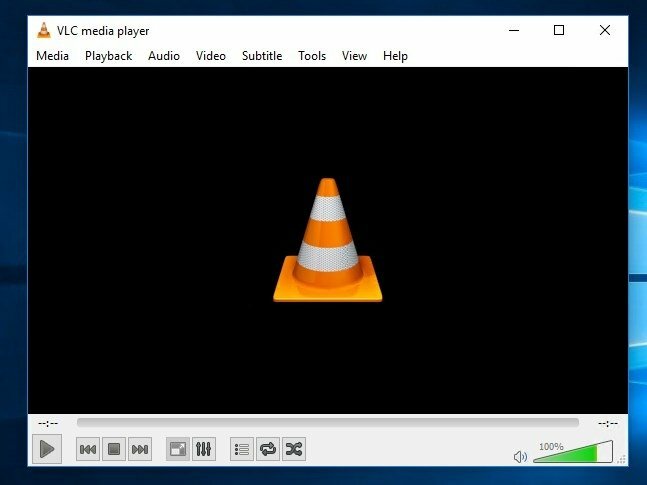 Now we can stick VLC Media Player Portable on our pendrive, allowing us to play any video or song on the computer that we choose, without needing to install any program and with all the options of the installed version of the application. As well as the formats compatible with the application (MPEG, DivX, MPEG-4, XviD, WAV, MP3, MKV, OGG, DVD, VCD, H264,...), it also offers us the possibility to load subtitles in almost any format, and it's available in more than 10 different languages. 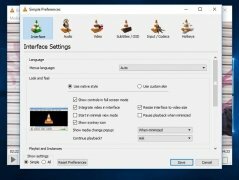 The best free multimedia player available for Windows. Another feature that we'll be able to enjoy is the streaming service, allowing us to view films broadcasted on the Internet or comfortably on our local network. 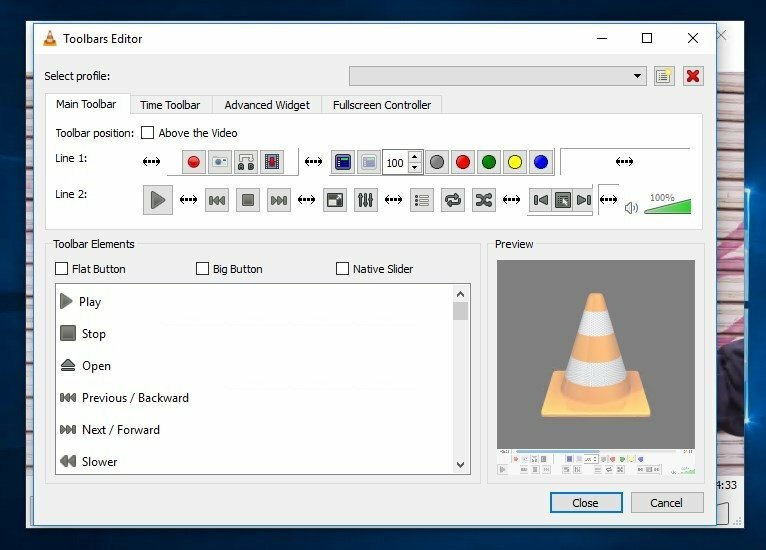 Take this multi-purpose multimedia player wherever you want and completely free of charge, with VLC Media Player Portable.